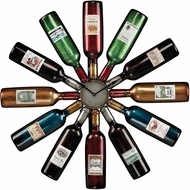 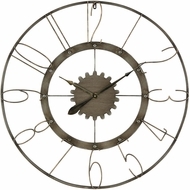 From the pedestrian to the absurd, our wall clock section of unique wall clocks has something for everyone. 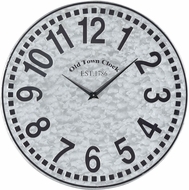 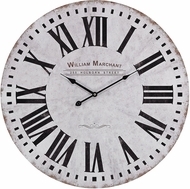 We have traditional wall clocks, art deco wall pieces, Victorian-style time keepers, and craftsman style clocks in our huge selection of inexpensive wall clocks. 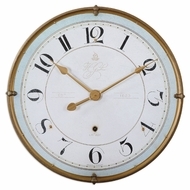 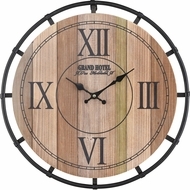 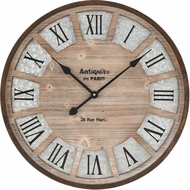 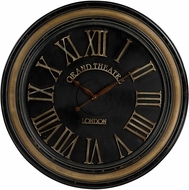 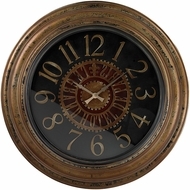 Large clocks are our specialty, so you are sure to find the large decorative wall clock or other unique wall clock when you buy from our catalog of wall clocks. 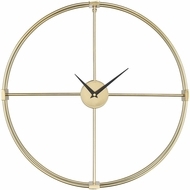 Large numbers of people enjoy shopping for affordable decorative wall clocks, large in circumference that is, because they appreciate the low large decorative wall clock prices found here at Affordable Lamps. 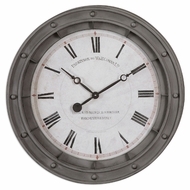 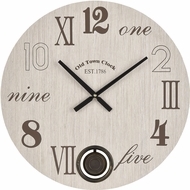 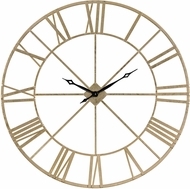 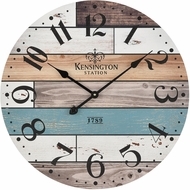 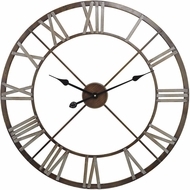 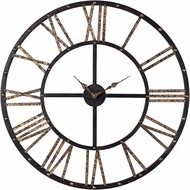 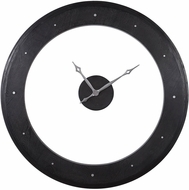 We make it easy for you to customize your finish when you order a large outdoor wall clock or other unique wall clock from our decorative wall clock sale, and we will ship our affordable unique wall clocks right to your door without inflating the cost. 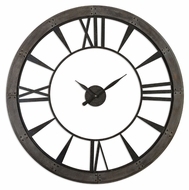 Large clocks should not be purchased frivolously, which is why you can always get the best large outdoor wall clock from us, as well as great decorative wall clocks. 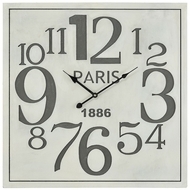 Large orders are not necessary to get the best deals. 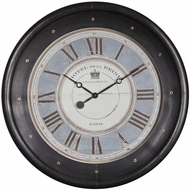 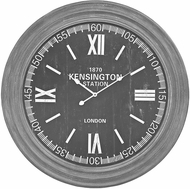 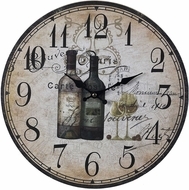 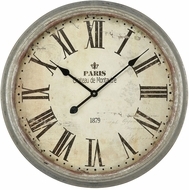 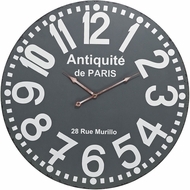 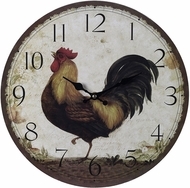 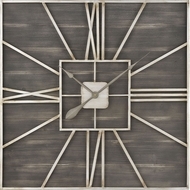 Buy decorative wall clocks large enough for your needs and enjoy great prices. 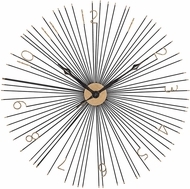 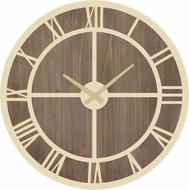 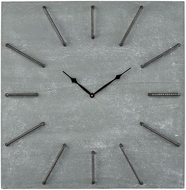 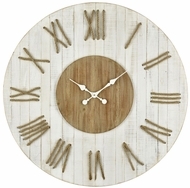 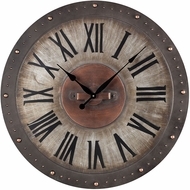 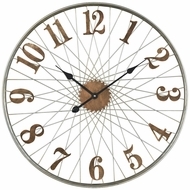 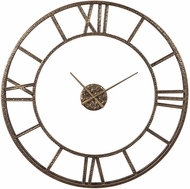 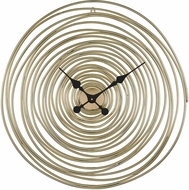 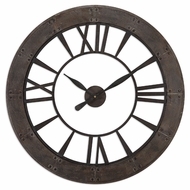 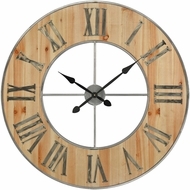 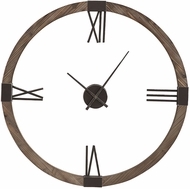 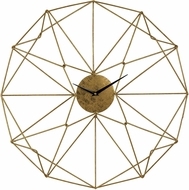 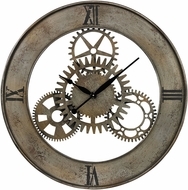 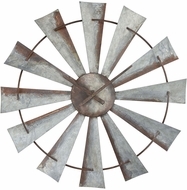 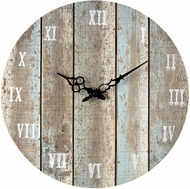 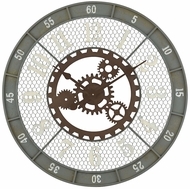 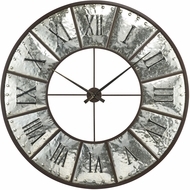 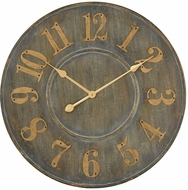 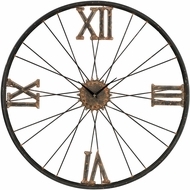 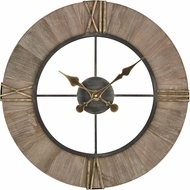 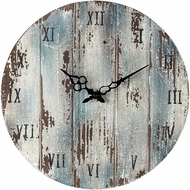 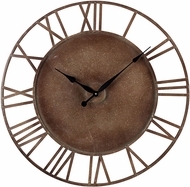 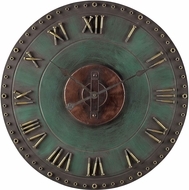 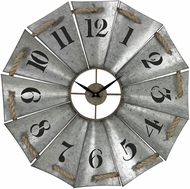 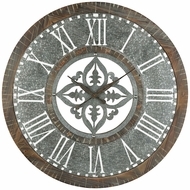 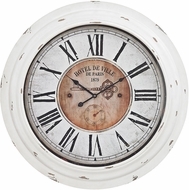 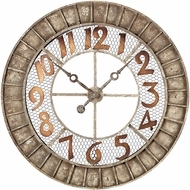 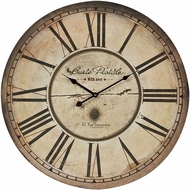 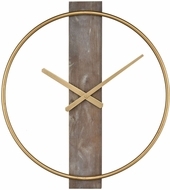 Whatever your décor needs, you will find the wall clock that will match it right here; skip the cheap wall clocks found at drab home improvement stores; instead, choose a large outdoor wall clock or other decorative wall clock from our inventory and get that final piece you need to complete any room’s look.